17 of 20. 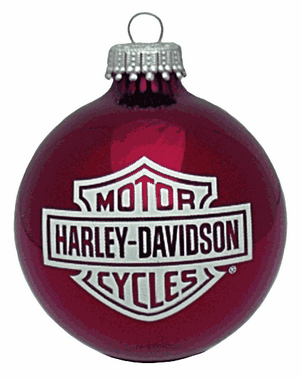 Placing a famous logo on a Christmas ornament is very popular. If you use a copyrighted material on imprinted ornaments be sure to check on licensing issues and permissions with the owner of the Logo or Image.